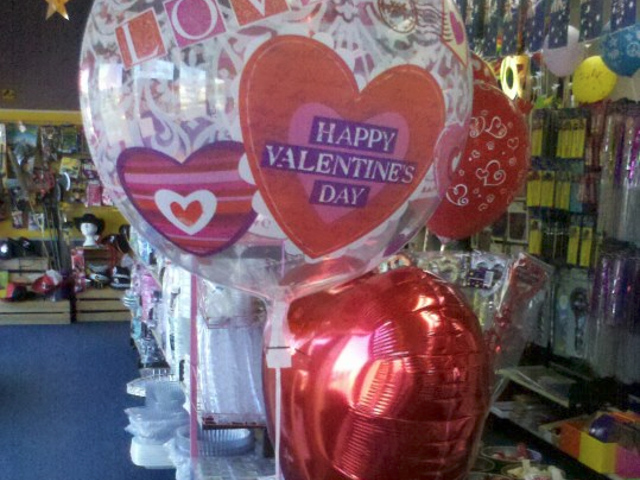 Looking for balloons? 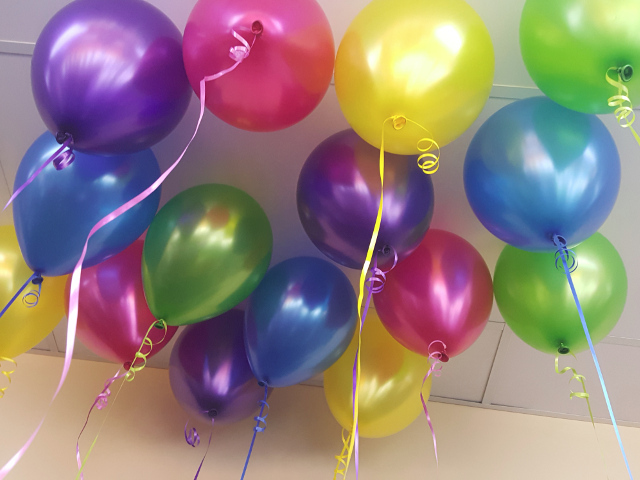 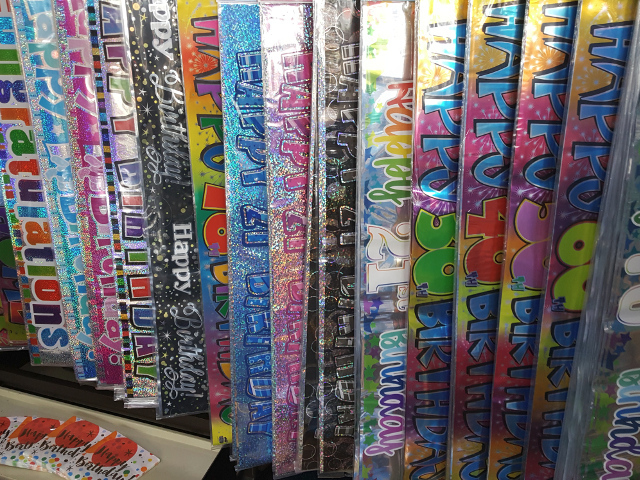 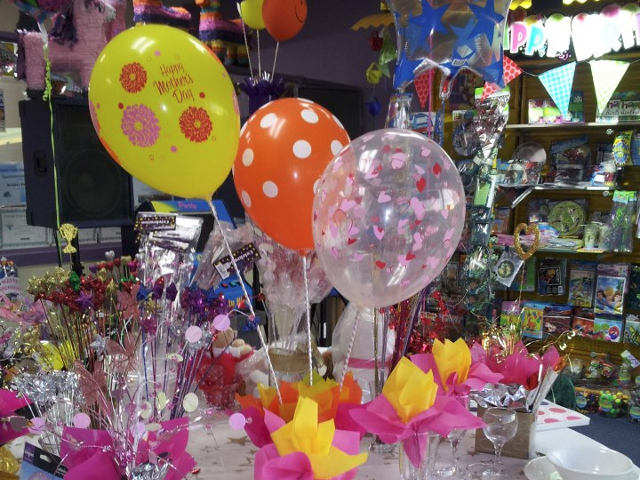 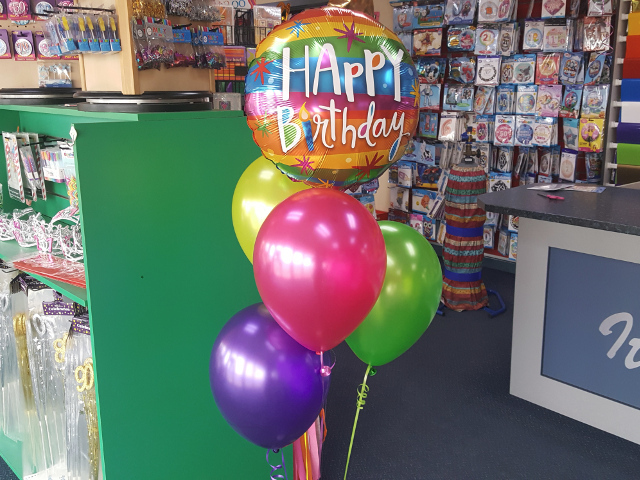 Knights Party Hire stock a large range of plain and printed balloons to suit any celebration. 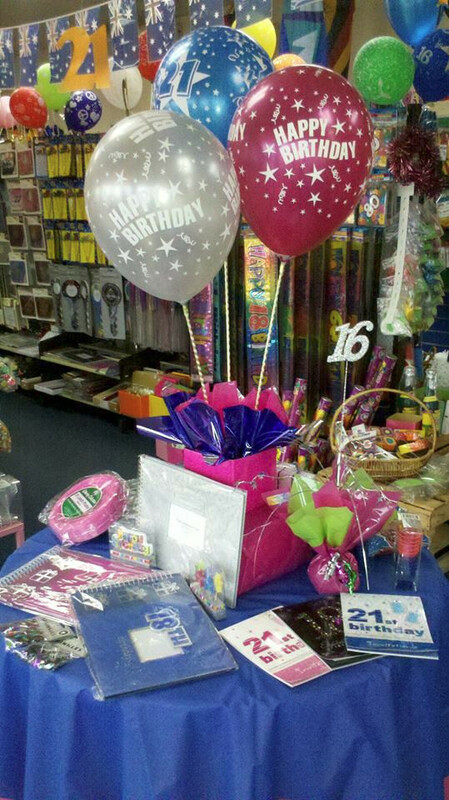 Make an impact with foil Balloons! 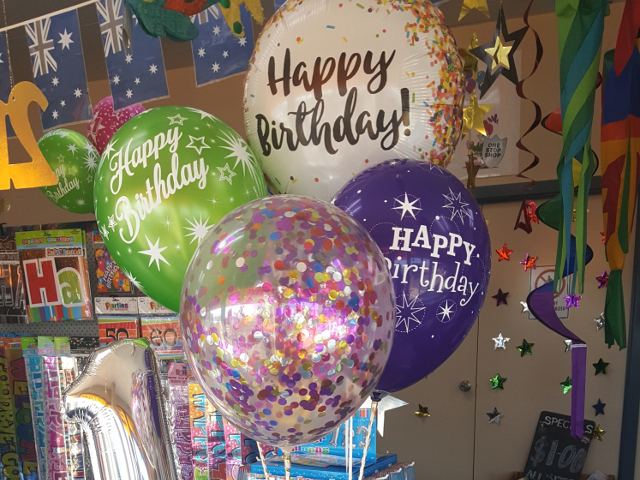 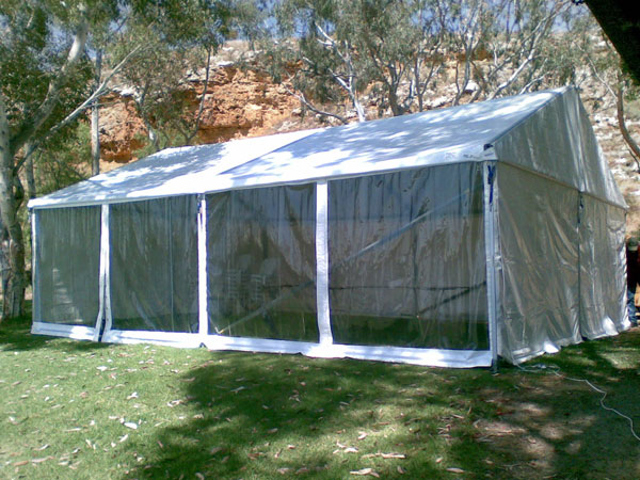 We have a large range of products in-store, so take a look at our galleries below or drop into our showroom, right on Adelaide Road in Murray Bridge.